Use Make Works to source local fabricators, material suppliers & workshop facilities. 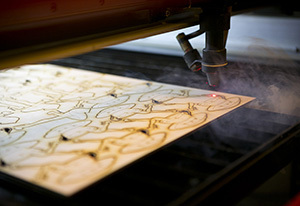 Make Works started because we wanted to make fabrication in Scotland more accessible for artists, designers and makers. Now we teach passionate people in other places how to do the same! 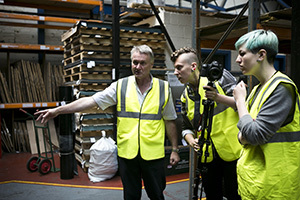 Film: What happens when you put textile designers in a resin factory?